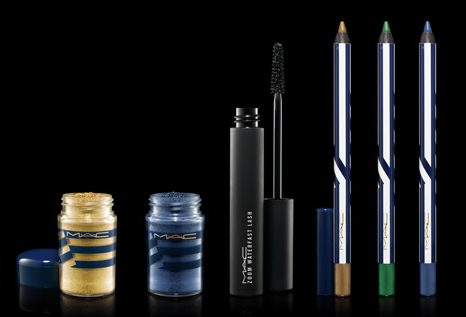 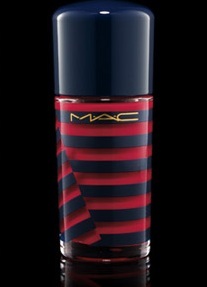 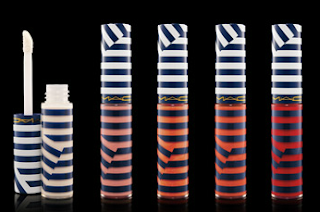 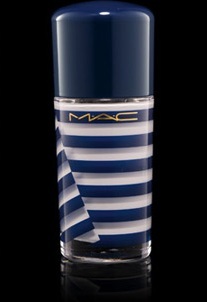 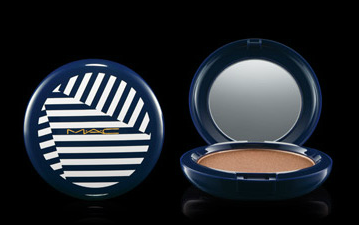 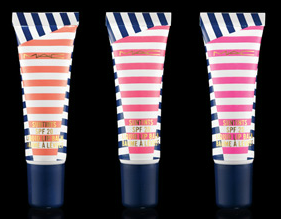 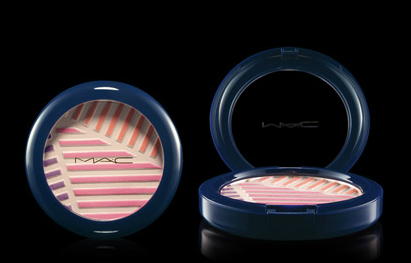 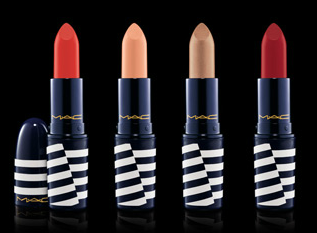 Set sail with MAC Cosmetics' summer collection inspired by the glam of vintage pin-up girls. Nautical shades of makeup, golden bronzing powders & sailor striped beach bound essentials create the perfect ensemble for your "Gone Sailing" adventure. 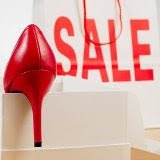 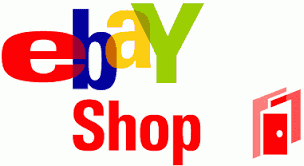 Spend $75+ & receive a free set of 3 press on tattoos. 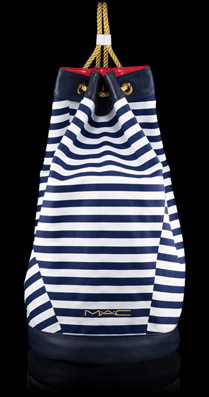 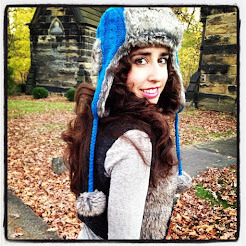 Ahoy matey!